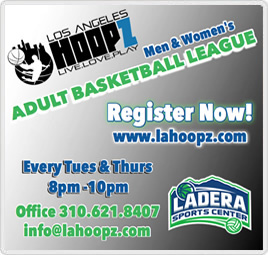 Partnership: Los Angeles Hoopz will be joining Care 4 Kidz in their weekly basketball clinic held in Torrance. We will cover the fundamentals of basketball including one-on-one, defensive drills, full court games etc. New enrollment is open for children from ages five (5) to seventeen (17) are welcome to join our C4K Flight, youth basketball program. Training will include basketball fundamentals, defense, shooting and teaching our youth the value of sportsmanship. Also league play will begin January 2016. Location is Charles Wilson Park in Torrance from 5:30pm. See the flyer for additional details. 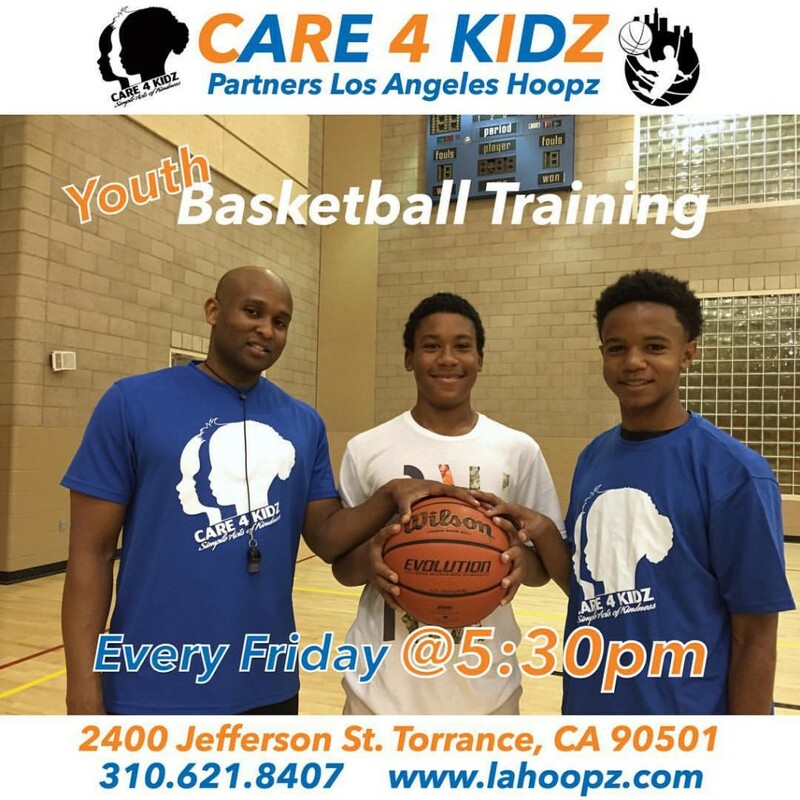 Visit our Care 4 Kidz page or contact Andrè Johnson by phone (310-621-8407). See you soon and as always BRING YA GAME!